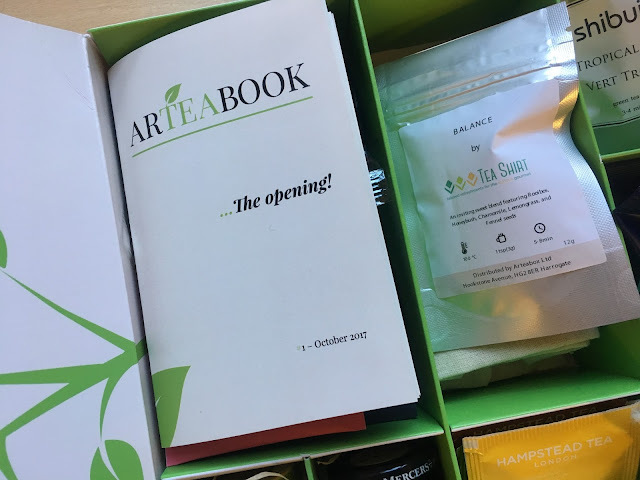 The Arteabox is a subscription box that arrives filled with a large variety of unique teas, biscuits and teatime treats. 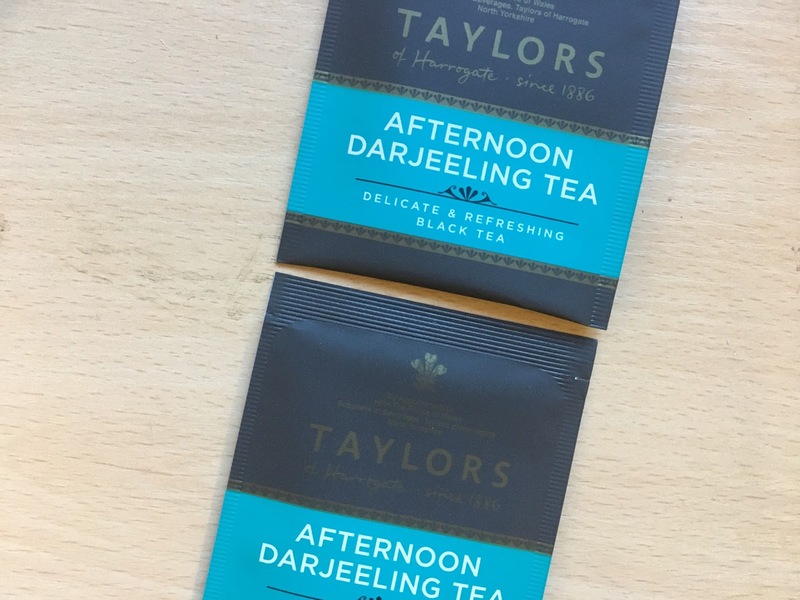 It is such a lovely selection of high quality teas from many new and different teatime brands. 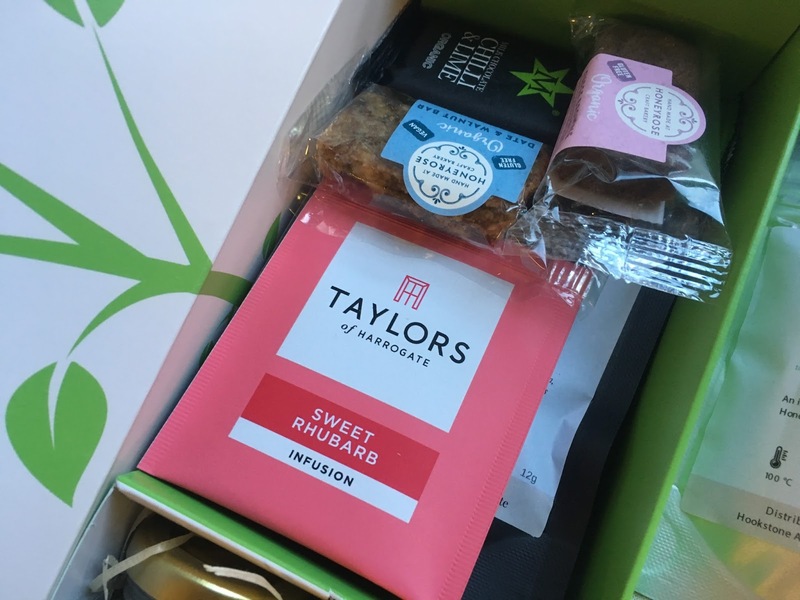 The monthly subscription box isn't just filled with a mix of tea bags and leaves; there are also quite a few biscuits, pots of jam and chocolates thrown in there too! So what were some of the things found in the box last month? I was really impressed with the look of the package, and the presentation of the products placed inside it. 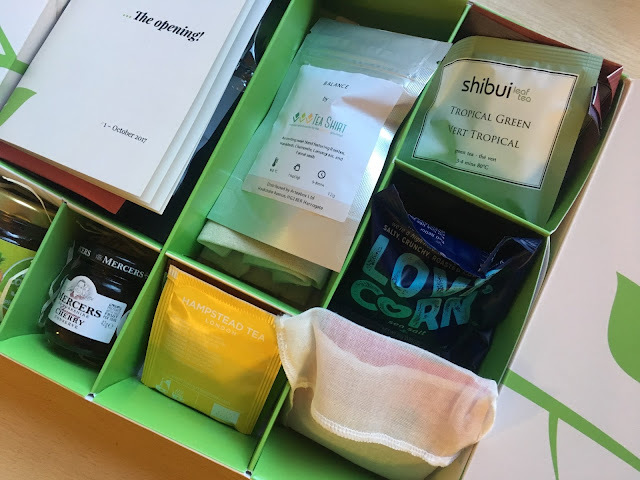 In addition I was very happy with the range of treats sent to me, who knew there were so many different delicious types of tea to drink? 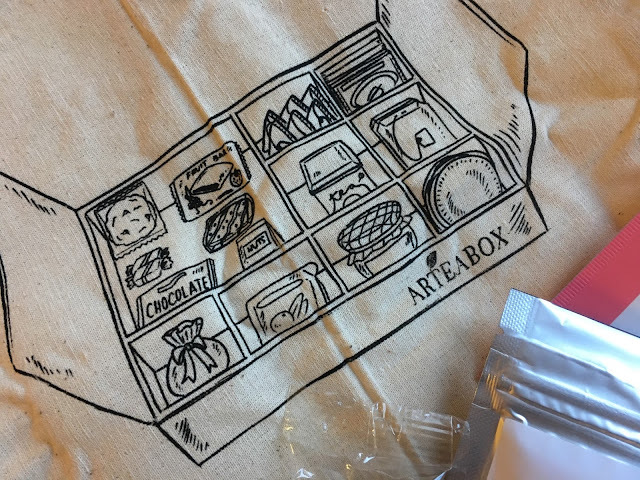 Overall I think the concept of The Arteabox is so lovely, and the box is amazing quality as it is filled with a large range of delicious drinks and snacks. Also as Christmas is coming up fast I think this subscription would be a lovely gift for a relative or friend!